The #1 complaint of all parents of children with natural hair is the dryness and lack of moisture of their child’s hair. 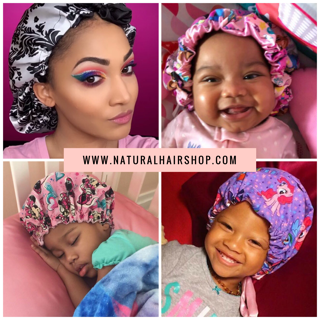 Since curly and coily hair is more prone to drying out, it is easy to see how this is a serious concern for many parents. The following variations of the L.O.C. method have been tried by many parents and have proven effective. Remember to give each technique some time before discarding it. If you find that after time the technique you are using is not working, move on to another variation. (L – Liquid) : Use water or add a water-based leave-in conditioner or moisturizer to hair that has been washed thoroughly. When searching for a good leave-in conditioner, a good rule of thumb to follow is to pick a leave-in with water (aqua) as its first ingredient. Products such as Giovanni Direct Leave-In Conditioner, Cantu Leave-In Conditioner, or even Bee Mine Juicy Spritz will do the trick. 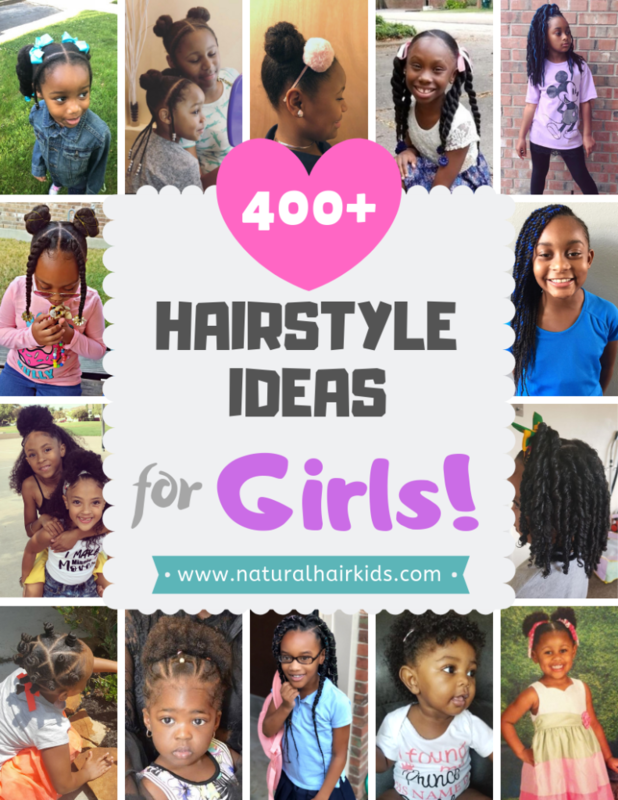 (O – Oil) : Apply a thin layer of a natural oil to your child’s hair to help lock in the moisture. Common oils are coconut oil, extra virgin olive oil and Jamaican black castor oil. (C – Cream) : Apply a butter-based, creamy moisturizer to the hair to seal that moisture in. Shea butter is PERFECT for this step! Other products you can try are: Bee Mine Luscious Moisturizer or SheaMoisture Conditioning Curl Milk. (C – Cream) : Apply a thin layer of a natural oil to your child’s hair to help lock in the moisture. Common oils are coconut oil, extra virgin olive oil and Jamaican black castor oil. (S – Sealant) : Seal in the moisture with a heavier butter. Mango and cocoa butters are perfect for this step. (O – Oil) : Seal in the moisture with a thick oil such as castor oil, grapeseed oil or safflower oil. This method is quite similar to the LOCS (Liquid-Oil-Cream-Sealing) method. The only difference is that instead of using thick butter as a sealant, you would use a thick oil. 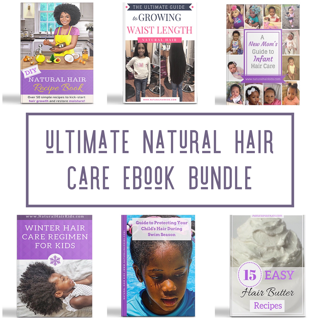 What method do you use to moisturize your child’s natural hair? Interesting post. Love this article. Very informative and helpful. Thanks for posting this. This is definitely the only way to keep my dryness in check, an I use a homemade glycerin, pure organic oils and rose water to freshen up through the week. Whoever came up with this is a legend. 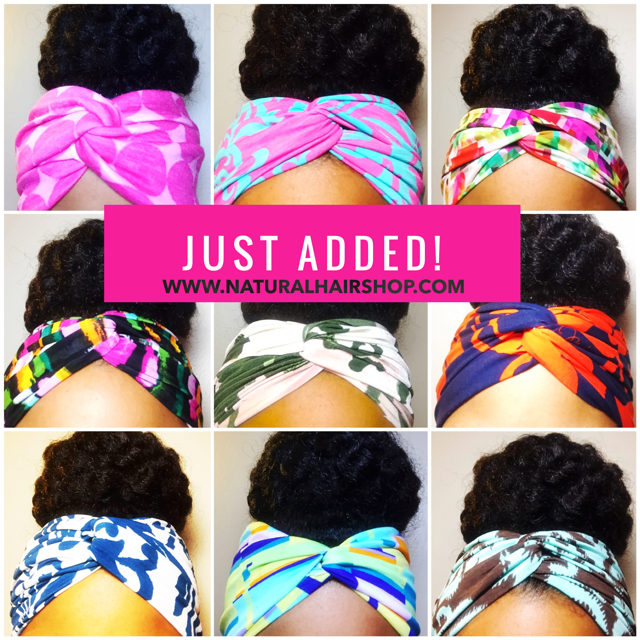 Also I wanted to say that I’m so proud to represent for #team natural! It has been a pleasure getting to truly accept my god given tresses that so many people are envious of. I feel so special, y’all know what I mean!! Great information. I have been using this loc method on my daughters for about 4 months and have noticed a great improvement in their hair. It’s bouncy springy all the time and shiny. When I shampoo I always follow up with sheamoisture kids carrot and mango. And a leave in called Knicks curly knot today. Their hair de tangles must more easier, I’ve stopped combing it , been using my fingers and a tail comb to do parting. Great job! Glad to see that the LOC Method is working!